Lil Scrappy released his debut album Bred 2 Die Born 2 Live on December 5, 2006 on BME Recordings/Reprise Records/G-Unit Records and G-Unit South now Cashville Records. The album features appearances by Yung Joc, Three 6 Mafia, Lil Jon, Young Buck, 50 Cent, Olivia, Young Dro, and Bohagon. It was produced by Lil Jon and 50 Cent. The first single Money in the Bank features Young Buck and became Lil Scrappy’s second Top 30 single. Money in the Bank peaked at number 28 on the Billboard Hot 100 chart trajectory, becoming his biggest solo hit and most commercially successful single to date in the U.S. as it surpassed the peak position of “No Problem” by one position. The second single from the album is called Gangsta Gangsta and features Lil Jon. “Oh Yeah (Work)” is the third single from Bred 2 Die Born 2 Live and features E-40 and Sean P (formerly Sean Paul) of YoungbloodZ He also has one son named Rashaud Archie. J-Bo, Lil Jon, & Too Short made cameo appearances in the video, which premiered January 25, 2007 on BET’s 106 & Park as a New Joint. The song also received significant air play on various urban stations. In late 2008 Lil Scrappy announced that his second studio album would not be released under G-Unit Records or other former label BME Records. Lil Scrappy’s first independent album, Prince of the South, was released on May 13, 2008 through Real Talk Entertainment. 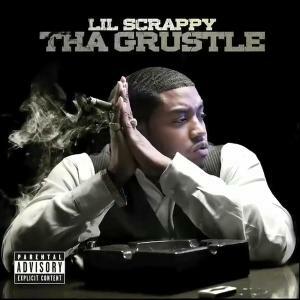 In early 2009 Lil Scrappy’s announced the title of for his second studio album, Tha Grustle & that he had signed with Ludacris label DTP & it would be distributed through Def Jam. Also in 2009 Lil Scrappy appeared in the motion picuture Just Another Day the tale of the brutal realities of rap music, Scrappy plays a character named Jay. Lil Scrappy’s second independent album, Prince of the South 2, was released on October 19, 2010 through Real Talk Entertainment just like his first independent album. 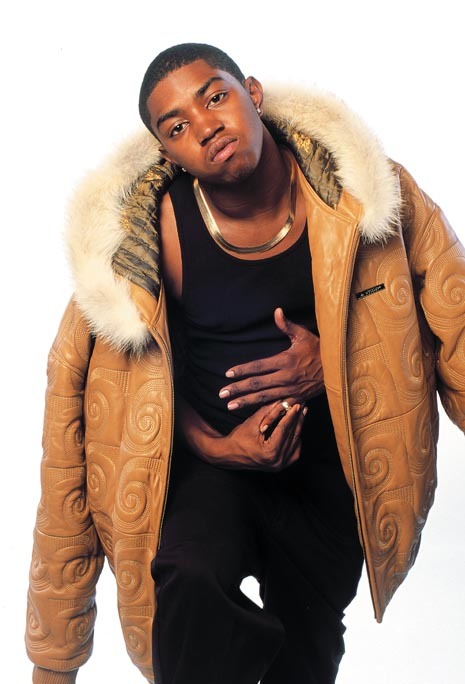 On September 8, 2009 Lil Scrappy released the first single from the album entitled “Addicted To Money” but it failed to reach the Billboard charts so it was dubbed as a promo single. 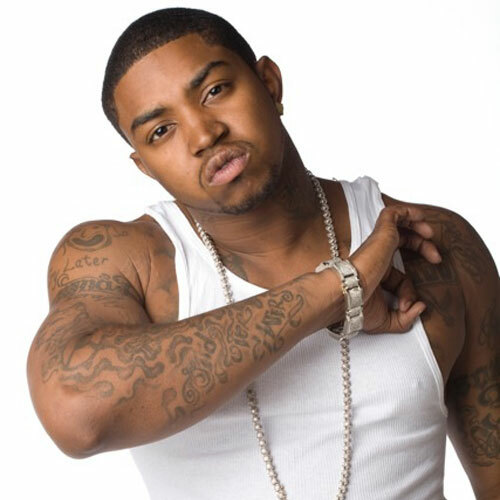 Then On September 28, 2010 Lil Scrappy released the first single from the album “Bad (That’s Her)” which featured Stuey Rock but it also failed to reach the billboard charts so it was dubbed as promo single. 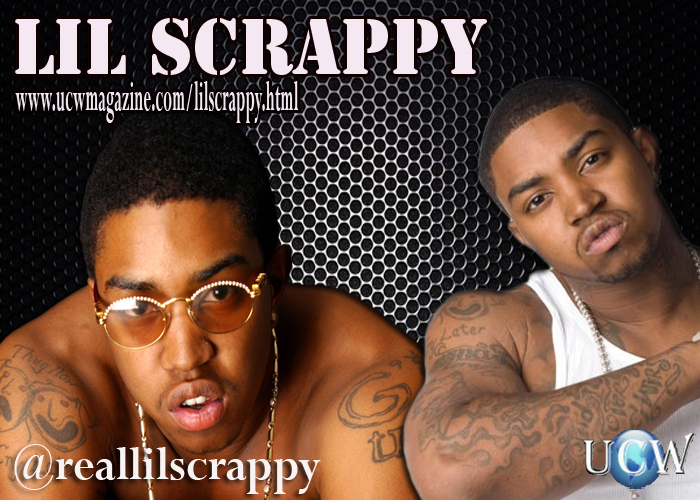 On November 2, 2011 after the album never saw an official release, Lil Scrappy announced that the album would be released in early 2012. Lil Scrappy also announced that he and DTP had parted ways and that his G’s Up imprint has partnered with S-Line, a company owned by Lil Scappy’s manager Kevin Clark. G’s Up/S-Line has embarked in a joint venture with Bonzi Records, a label owned by platinum producer J. Wells & will be distributed by Fontana/Universal. The official first single from the album will be “Helicopter” that features 2 Chainz & Twista. The music video premiered on MTV Jams, and was directed by Edgar Esteves. 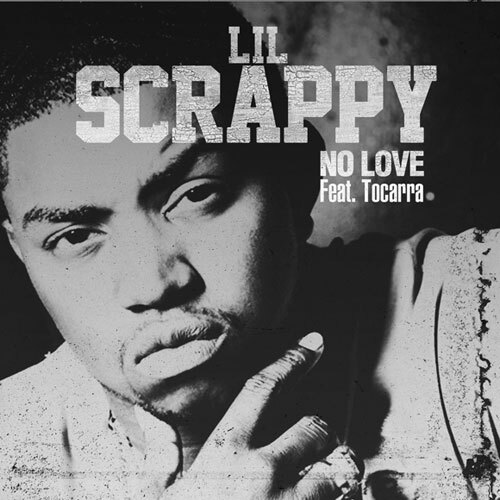 Lil Scrappy’s latest single ‘No Love’ featuring Atlanta’s own Tocarra is featured in the interview. ‘Tha Grustle’ to be released June 26, 2012 don’t miss it! !